A must for setting your foundation so your make-up will last from dusk till dawn. Goth Setting Powder is a light, loose fine powder which comes in a large shaker jar and is easily applied with a large, fluffy powder brush. For all skin tones. 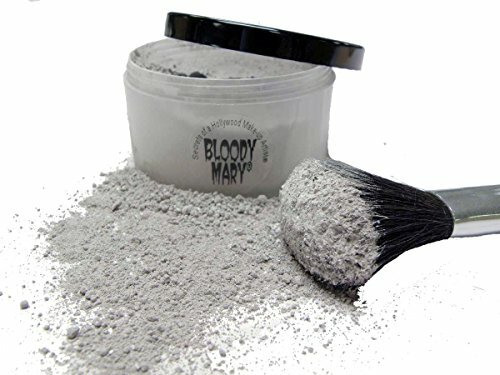 This color powder is great for an ash effect and burns. Looks great on your Living Statue makeup also.